Content: There’s nothing objectionable, but it feels a bit old for the section it’s in (middle grade, grades 3-5) but it’s not really quite old enough for the YA section (grades 6-8). It’s kind of one of those in-between books. It’s the summer before high school, and Michael, Lucy, and Elena have a summer reading list they’re assigned. None of them really wants to do it, partially because they’re the sort of precocious readers who read Dickens in 8th grade, and partially because, well, no one like summer reading. One of the novels on the list is To Kill a Mockingbird, and Lucy comes up with a brilliant (or so they think) idea to get people reading and talking about this classic: what if we made the novel scarce. Not steal it from libraries or bookstore, but just reshelve it so no one can find it. 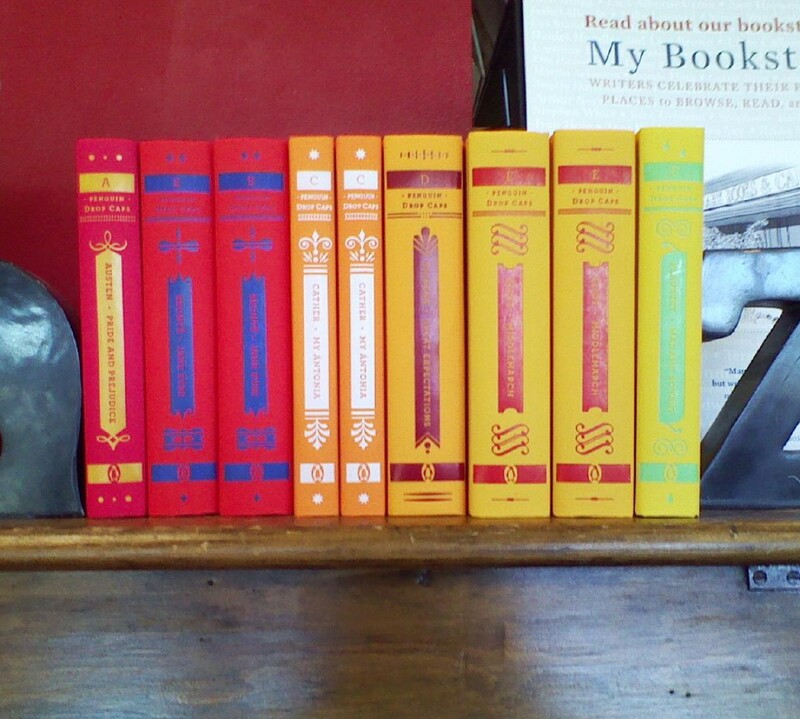 (As a bookseller: *grumble*) And then start a web campaign — iKILLtheMOCKINGBIRD.com — to feed it. What they’re surprised at (and I don’t know why they would be), is how well it works. 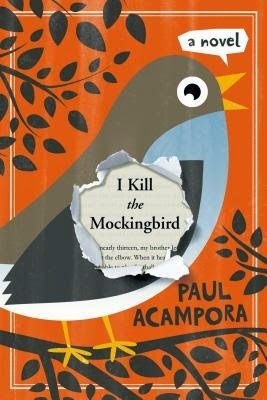 It goes viral (thanks to Wil Wheaton) and To Kill a Mockingbird starts disappearing from shelves all over the country. It’s not just all about their viral marketing scheme (which I doubt would work. It’s plausible, if improbable), though. Lucy’s mother is in remission from her bout with cancer, which stresses Lucy out. And she and Michael might be going from friends to more-than-friends, which is awkward for both of them. On the one hand, this was a sweet little book. There were some funny bits — the scene near the beginning where Lucy and Elena are doing a Nativity shoot for Lucy’s mom had me laughing — and some sweet bits. I liked that it was religious without being preachy (which will go over well in my heavily Catholic town). My problem is that I really didn’t feel it had a specific audience. It’s a bit old for my 5th grader, who won’t understand the whole viral bit or even the discussion about the novel. But it feels a bit… young… for an 8th grader, who would understand those things. Even with that qualm, it was a good, quick read. I didn't think that 8th graders would care about TKAM, which is traditionally a high school read. You are right about the age/interest level being disconnected somehow.